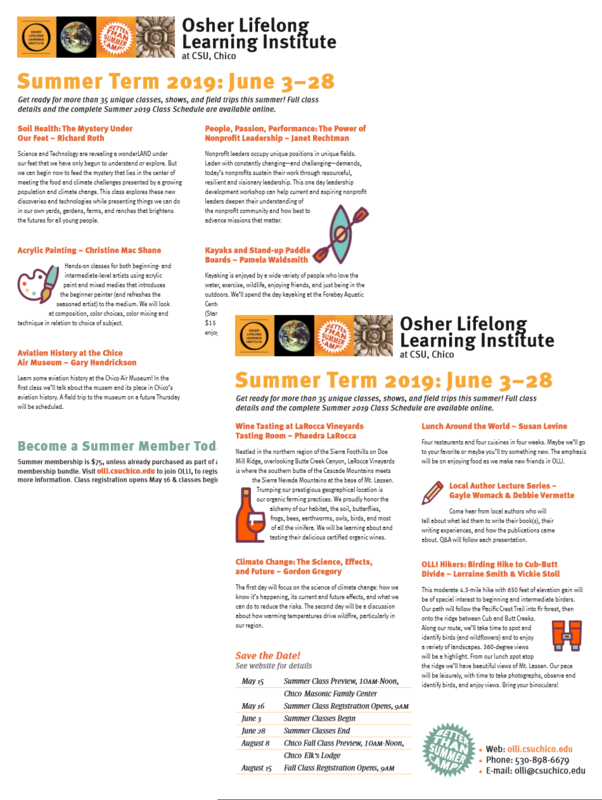 T he Osher Lifelong Learning Institute (OLLI) at CSU, Chico invites OLLI members to attend our Summer 2019 Open House & Class Preview. 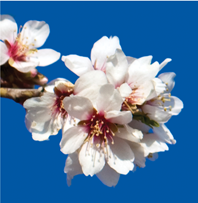 The Osher Lifelong Learning Institute (OLLI) at CSU, Chico invites OLLI members to attend our Fall 2019 Open House & Class Preview. Hear from OLLI peer leaders about the fun classes in store.